Heavy Duty Molded Cable in Generic Packaging. Easy Automatic Setup under Windows Operating System. 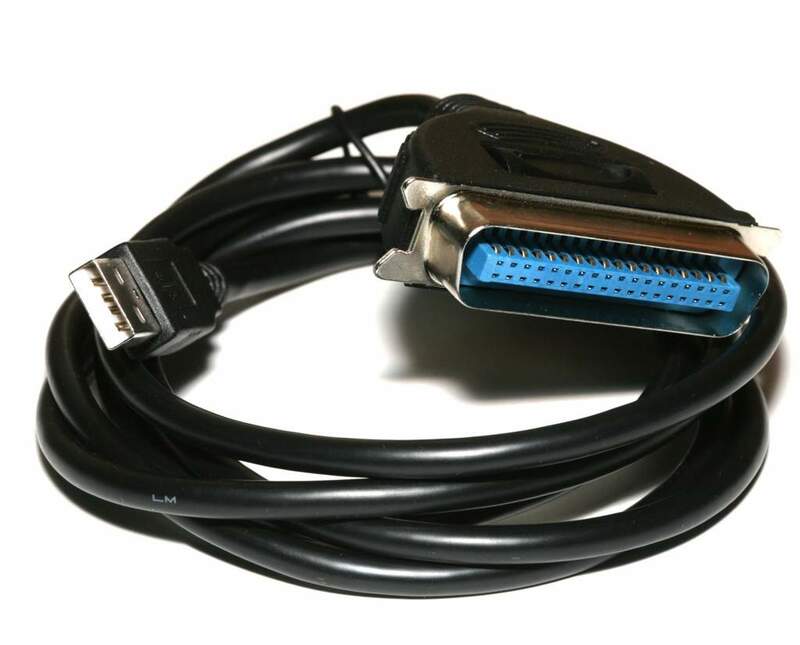 This cable makes it possible to connect a device with an IEEE 1284 Parallel interface such as a printer to a modern USB port. Great for users with multiple printers, or Macintosh users who only have USB ports! Computer with USB Interface Works great on Virtually all printers with a Centronics 36 Port. 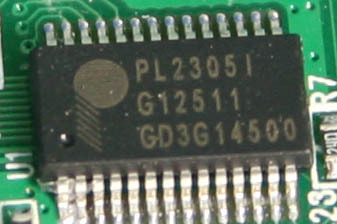 Very Hi-Quality Prolific Chipset PL2305I. Draws Current from USB Interface. Many of the Below Manufactures are much more Expensive for the Almost Identical Item.